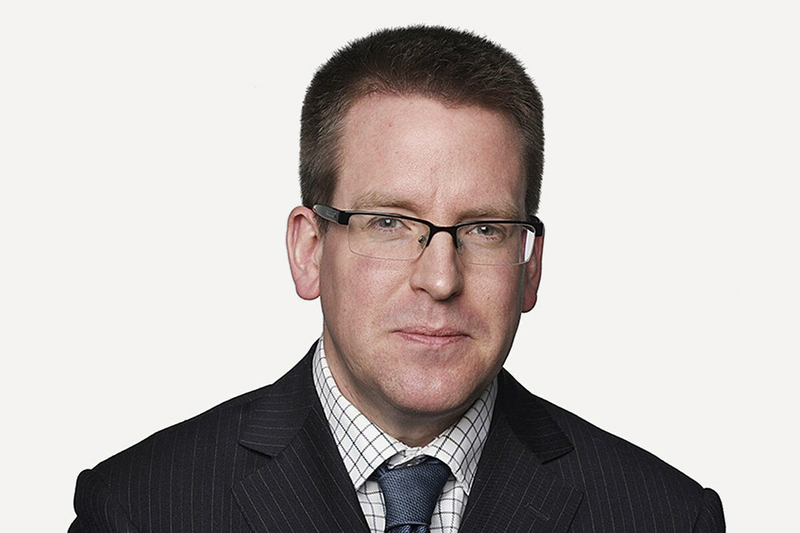 Matt McClearn is an investigative reporter and data journalist with The Globe and Mail’s Enterprise Team. He specializes in complex, data-informed projects and partners with talented journalists from across the organization. He worked as a business journalist for many years prior to joining The Globe in 2015.